Interior Size: 2503 sq. 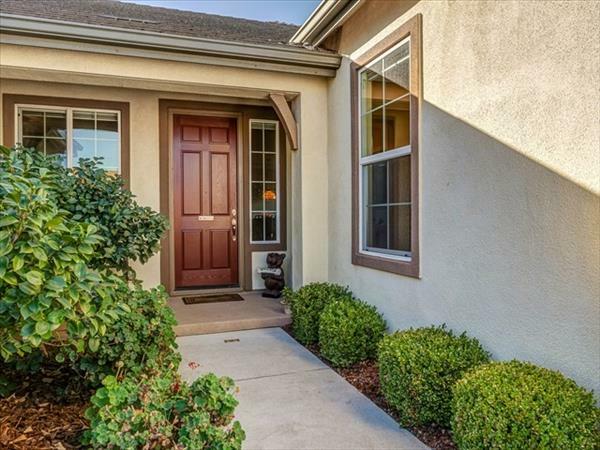 ft.
An incomparable beauty nestled in the very desirable Magnolia Park neighborhood in the quaint and historic village town of Oakley. The home is beautifully appointed, meticulously maintained and surrounded with gorgeously landscaped grounds. 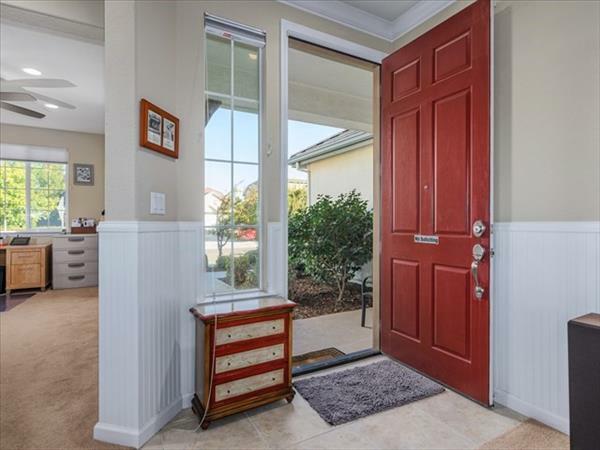 The well conceived and light-filled floor plan features 4 spacious bedrooms, 2.5 baths , formal office, a large granite chef’s kitchen with a breakfast bar, and beautiful designer cabinets. The family and entertainment friendly kitchen/family room is a classic gathering area; the home features a formal dining room/living room area as well; a spacious master suite and laundry room make this home a stunning example of contemporary architecture. Entertaining is a dream with easy access to the rear grounds that features a serene and spacious sitting area. Children can safely walk to school and nearby Magnolia Park without fear. Hwy 4 and Vasco Rd. are a short drive and the brand new Antioch eBART station is a only a 5 minute drive away. Downtown historic Oakley is being reborn and will soon feature a commuter train to Oakland during commute hours! 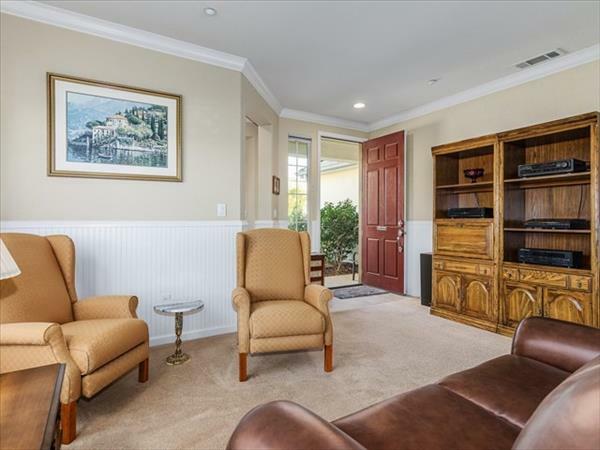 Enjoy living in the heart of the famous California Delta, very close to water sports and boat cruising. 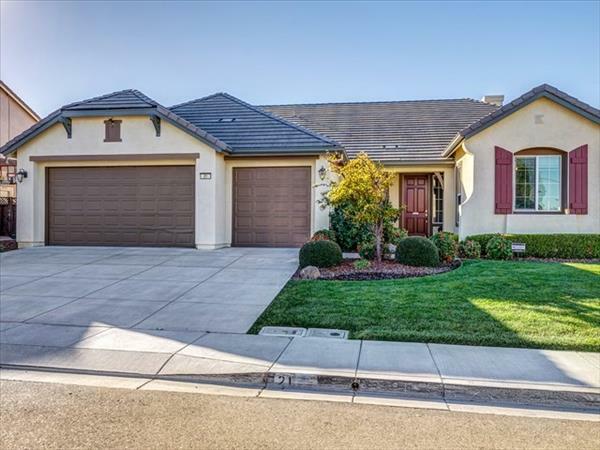 This home epitomizes California Delta living at its finest!